Capture this dramatic scene with Ravensburger and Disney! 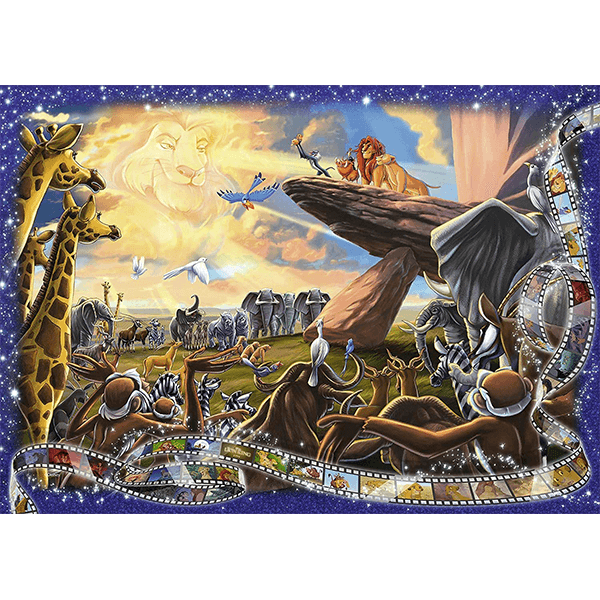 Rediscover the excitement you felt when watching the Lion King as you make this puzzle, depicting Simba's son being shown to the entire animal kingdom! 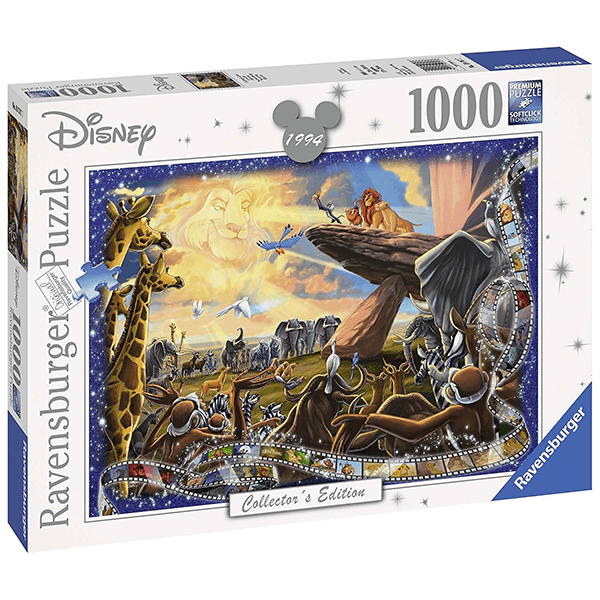 If You Liked Ravensburger the Lion King 1000 Piece Puzzle, See More Related Products Below!